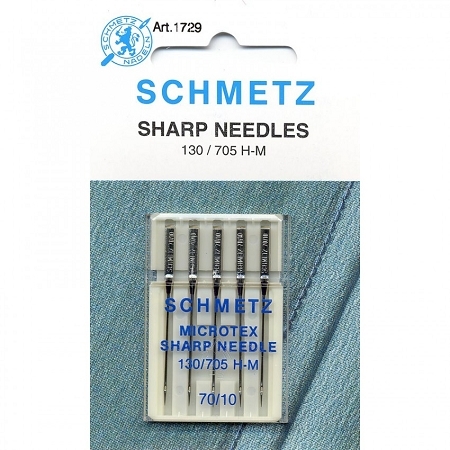 These are thin very sharp needles that are the best to use for paper piecing. Using this needle will reduce the paper lint that will accumulate in your machine and will reduce the size of the whole pierced in the paper. 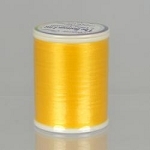 Are you wondering what thread to use? I suggest Bottom Line. 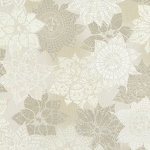 For those of you who aren't obsessed with paper piecing like we are, these are also the best to use on silk and microfiber fabrics or where you want a perfectly straight line of stitching, such as for topstitching.